Our company has been doing landscape design for years in North Canton, and landscape work is something that makes us happy. You can do a lot to make your home more possess more curb appeal own your own with just some tools picked up at your local hardware store, and can demonstrate your personal tastes in an easy and affordable manner. However, if you are looking for something that is going to be truly eye-popping, then we would recommend that you call us to go over some of the ideas we can share about your North Canton landscape needs. Our company utilizes a full spectrum of lawn features in our contracts, and depending on what our customers order can do something as simple as installing a beautiful walkway that cuts through your yard and garden, or to install rustic fountains and other stonework that will bring your garden to life. 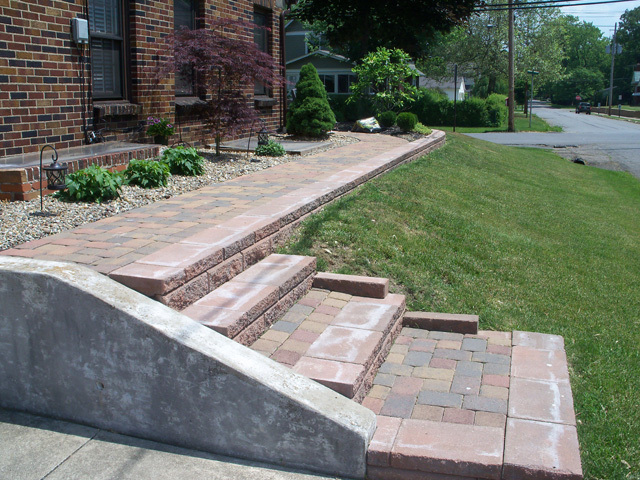 These and so much more are just options that you will have available to you when you decide to call BHW Landscaping and make your home turn into your own personal Ohio paradise.